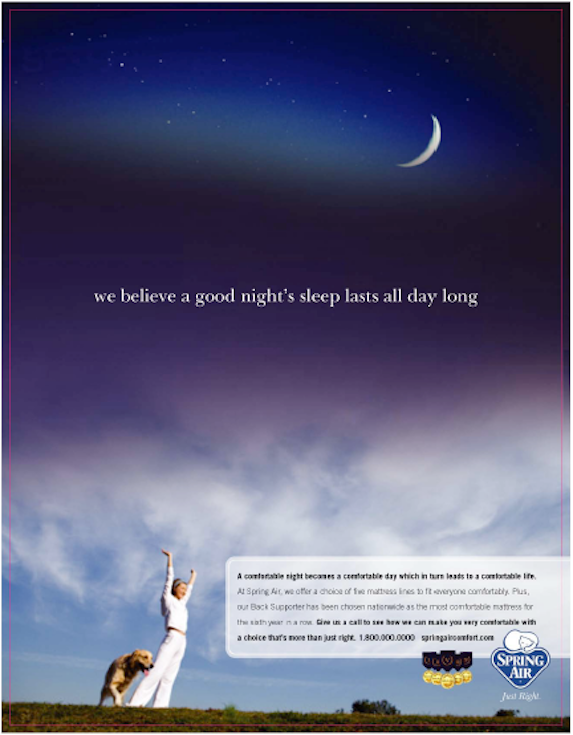 “A Good Night’s Sleep Lasts All Day Long” consumer magazine print ad created for MSI. More than just a good night’s rest, we elevated the mattress conversation to be about “comfort”. The premise was simple: a comfortable night’s rest leads to a comfortable day which in turn leads to a comfortable life. 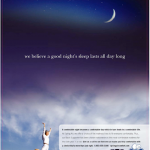 To support this notion, consumer and trade ads promoted a line of mattresses designed to fit everyone just right. 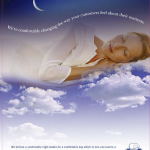 Plus, in-market mattress challenges took the “choose your comfort” story to consumers in malls across America.